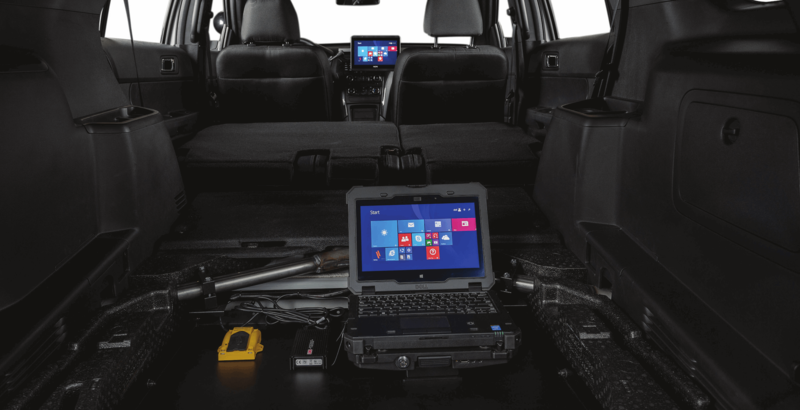 Maintaining the reliability of mobile computing systems in the field is one of the most challenging aspects of fleet professionals today. These devices must perform critical job functions and maintain data flow in tough operating conditions. While there are several keys to a total mobility solution including Software, Hardware, Connectivity, Docking & Mounting, and Professional Installation; having a reliable continuous power supply is the most critical factor to ensure productivity on the jobsite. 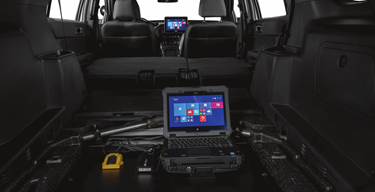 An effective, in-vehicle power supply solution goes beyond drawing power from a vehicle’s system; it should be able to keep a mobile office running, even when a vehicle is shutoff, help to reduce costs associated with idling; and maintain the constant flow of information that mobile professionals need to work efficiently. A power supply should be dependable and durable in rugged environments and prevent critical mobile office equipment, from dying. Ultimately, the right power supply protects a fleet’s significant investments in its vehicles, equipment and personnel. Today, there are numerous types of “vehicles” which require a total mobility solution, and the type is an important factor while determining on-board power requirements. Road vehicles could include sedans, trucks of various class types, SUV’s and more. In the warehousing, logistics, and material handling industry a “vehicle” could be a pallet jack, work cart, or forklift. Forklifts are evolving to include gas, diesel, and electric OEM options. Military, marine, and aviation vehicles are also to be considered when planning the impact aftermarket products have on the vehicle power and options to meet and exceed job function requirements.